High-quality electrical installations across Fakenham, Wells, Burnham Market and the surrounding areas. 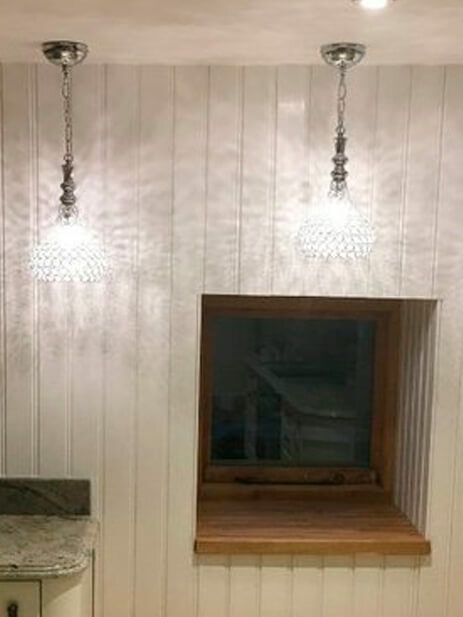 Do you need new lights for your home or office? Contact R West Electrical. We provide high-quality electrical installations across Fakenham,Melton Constable and surrounding areas. If you're looking for electrical repair and maintenance services, contact R West Electrical. We can get all your electrical installations checked and classified by qualified professionals. You can rely on our electrical specialists to provide thorough electrical testing to identify the faulty parts. We can provide complete repairs and replacements wherever necessary. At your request, we can conduct a comprehensive inspection of your electrical systems. We can develop a condition report and rate all the issues in the order of importance. We can also provide an initial, no-obligation quote for the repair work, completing any installations that you may require. 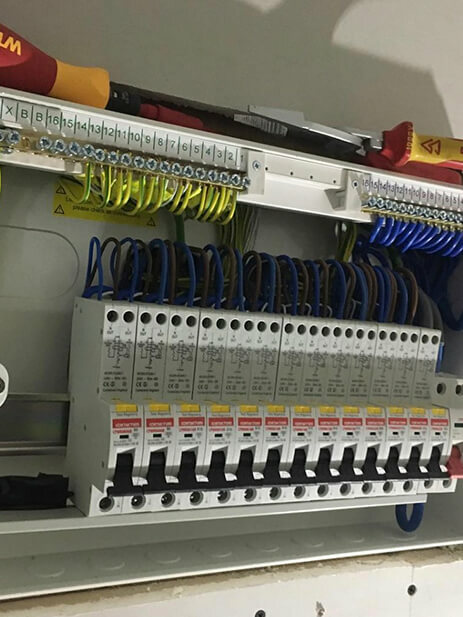 Take a look at the services that our commercial electricians provide.